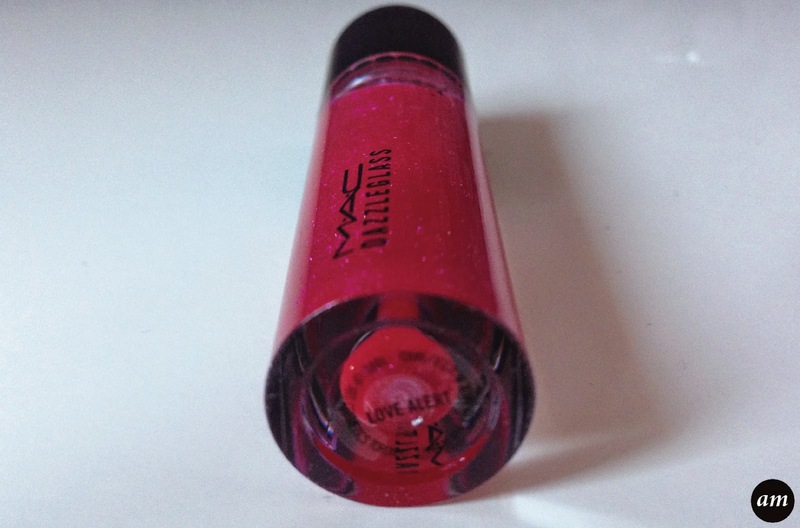 Love Alert by Mac is a bright, raspberry red colour that has a shimmery finish. It was first seen in their Glitter and Ice holiday collection, but it was recently featured in the Mac 2014 christmas gift sets. Love Alert is a Dazzleglass. Dazzleglasses reflect the light from pearl particles in the lipgloss to make your lips super shiny and been seen from far ahead. They can be worn on their own or layered over a lipstick. 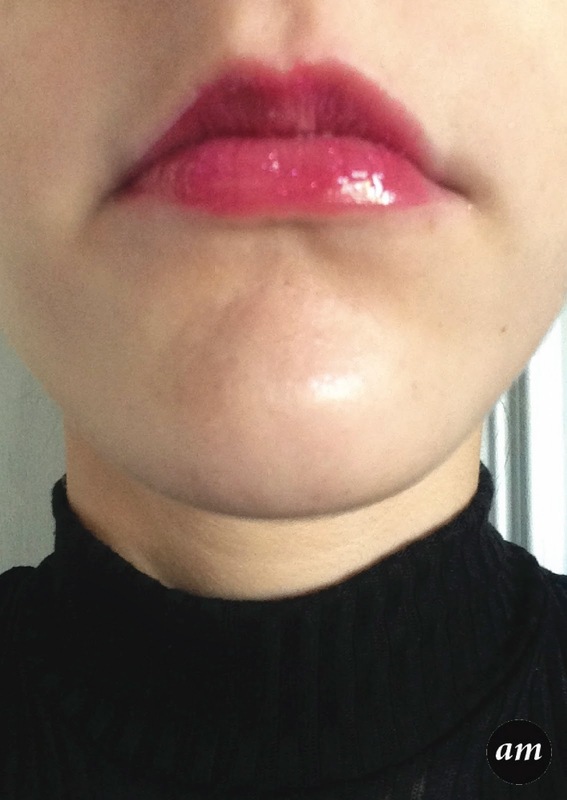 They glide onto your lips and are not tacky or super sticky. 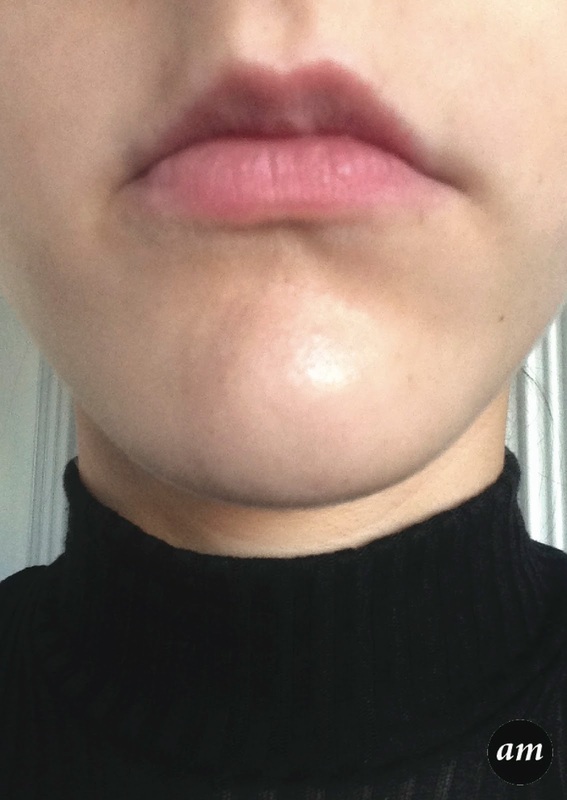 Dazzleglasses stay on your lips for a good few hours without needing to reapply. However, they do need reapplying after eating. The only thing I don't like about the Dazzleglasses is the applicator. It is very hard to cover your entire lips quickly and neatly. It would have been better having a normal lipgloss applicator. 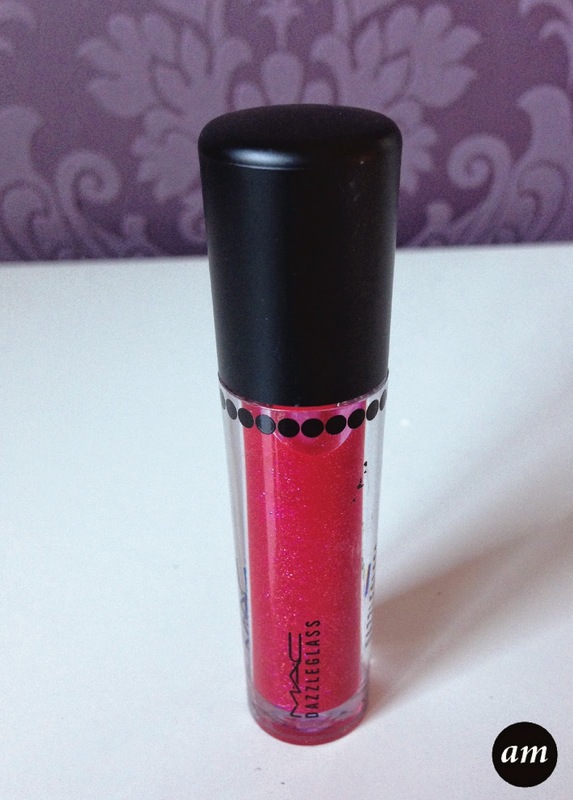 Overall I would recommend purchasing Love Alert as it is a great lipgloss to wear for an occasion or an event. 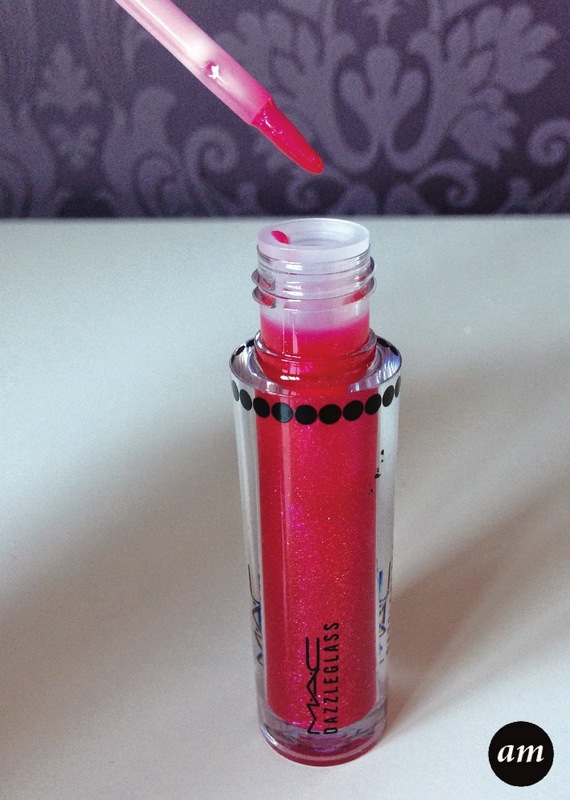 It costs £17.50/$20 and can be purchased from any mac counter or store.